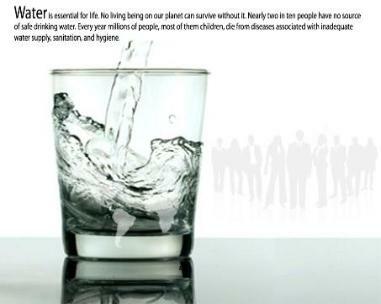 either the water quality or water supply. that begin to first impact shallow aquifer. location of the public water supply well and a half-mile radius that includes the potential contaminants of concern. and future development, or end uses, on the Navajo Nation. 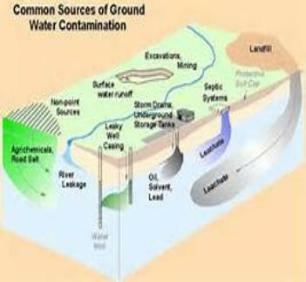 Aquifer Protection/Aquifer Water Quality standard.